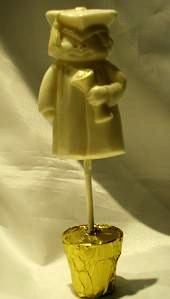 Graduation is an important milestone in anyone's life and we hope to achieve that moment with one of our chocolate spectaculars. 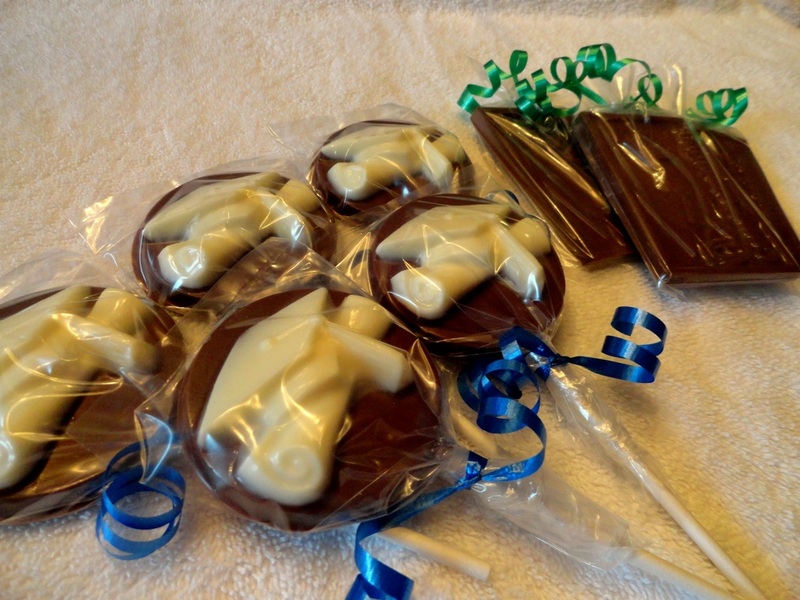 We offer a wide range of gourmet chocolates to celebrate your new graduate's achievement including chocolate plaques, cap and gown pops, and pour boxes. 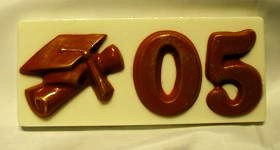 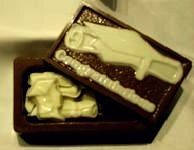 This year our newest graduation item is our solid 3D chocolate caps complete with graduation year and tassels! 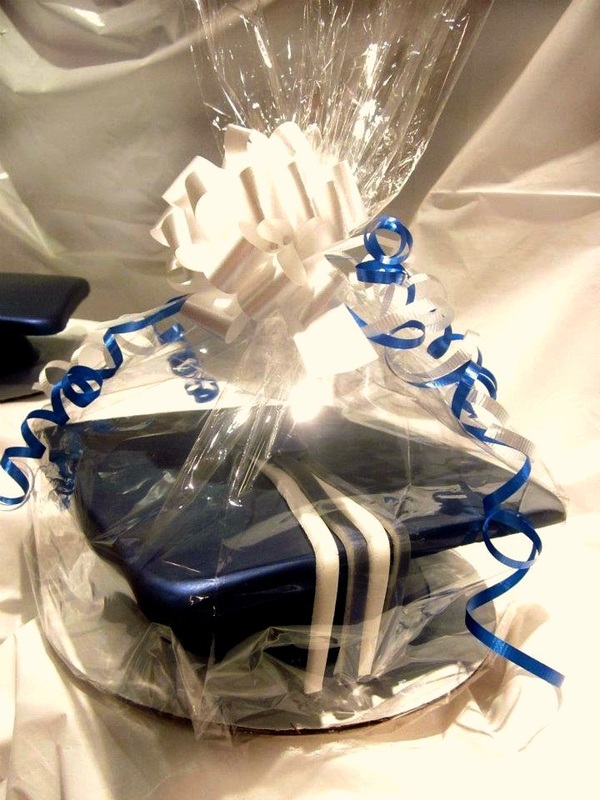 Note: All items can be customized to your school colors and year.